MANILA, Philippines — The UNTV Cup Season 6 semifinal round kicks off on Sunday, February 11, 2018 at the Pasig City Sports Center. The Senate Defenders and Malacañang-PSC Kamao are set to battle the top 2 seeded teams AFP Cavaliers and NHA Builders. According to league rules, the AFP and NHA hold the twice-to-beat advantage. This necessitates the lawmakers and the Presidents’ men to win two straights to grab the two championship tickets. 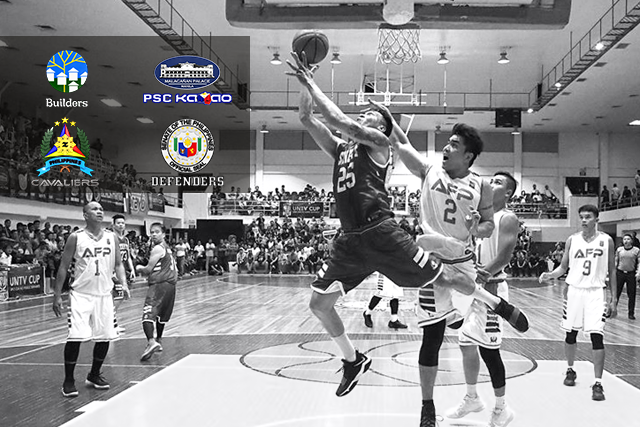 The younger team NHA Builders will battle the former two-time championship contender Malacañang-PSC Kamao on the first game (3pm) of the doubleheader while former two-time champion AFP Cavaliers will face the Senate Defenders on the main game (4:30pm). But should the AFP and NHA emerge victorious on Sunday, the will outrightly proceed to the Best of Three Finals match, while the Senate and Malacañang-PSC will set a knockout battle for third. The AFP Cavaliers with a mixture of old and young gunners is expected to flex their vintage champion form while the Senate Defenders will stick to their chemistry and tough defense. On the other hand, the question of who is more hungrier will be the story of NHA-Malacañang-PSC saga as both teams had already frequented to the final 4 seats but failed to get the Cup. 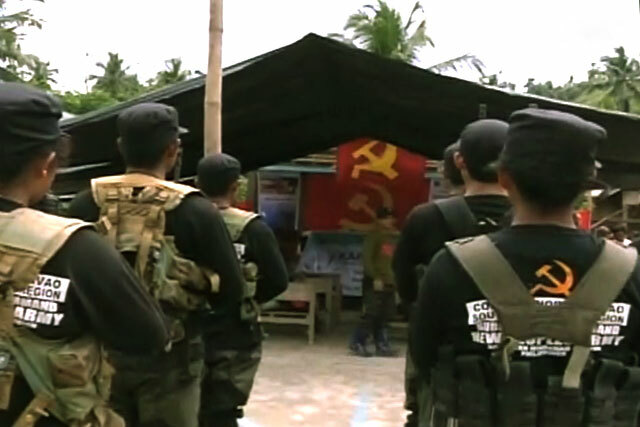 MANILA, Philippines – The Armed Forces of the Philippines (AFP) shrugs off this year’s 50th founding anniversary of the communist group New People’s Army (NPA). According to AFP Spokesperson BGen. 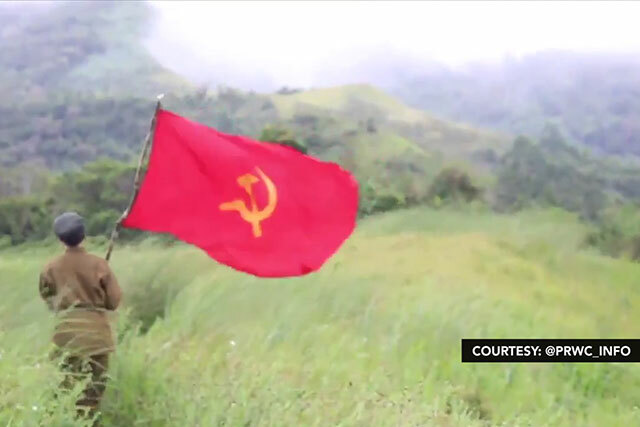 Edgard Arevalo, the leftist group has no reason to celebrate as more NPA members are returning to the government’s fold and their forces are already dwindling. Since January 2018 to date, the government has accepted a total of 12,500 rebel returnees; 160 were killed during encounters with the military; while 320 were arrested. “The terrorist group’s supposed 50th anniversary, we say there is nothing for them to celebrate. The AFP with other relevant agencies of government is working diligently to ensure that this anniversary will be their last,” Arevalo said. If there is something to celebrate, the army officer said, it should be the former rebels’ decision to surrender. Instead of merry-making, the NPA should instead observe a “national day of mourning for the more than 80,000 killed on orders of CPP-NPA leadership under Jose Maria Sison and a number of his cohorts who planned, conspired and mercilessly executed their own people,” Arevalo said. The PNP agrees with the AFP that the NPA has no reason to rejoice as they have inflicted harm and violence to the people with all the atrocities they have caused. 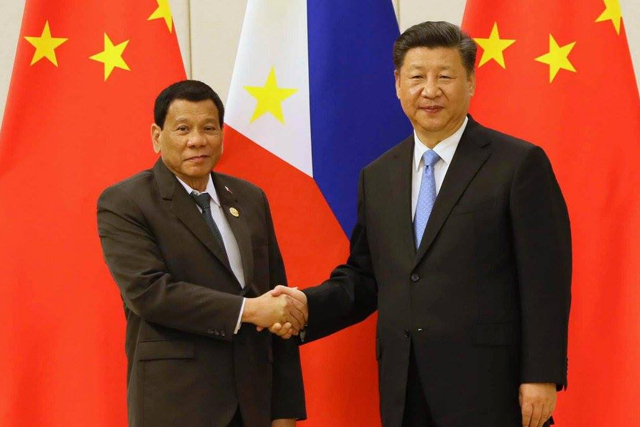 MANILA, Philippines — The Armed Forces of the Philippines (AFP) has confirmed it is closely coordinating with its foreign counterparts over the possible entry of foreign terrorists in the country through its airports and backdoor channels. AFP Western Mindanao Command (WESMINCOM) Spokesperson Col. Gerry Besana said this is following reports that some foreign terrorists are attempting to enter the country amid the strict security measures being implemented in the tri-boundary of the Philippines, Malaysia and Indonesia. “We do not discount the possibility that they might use our airport here. How will you know that people sitting or standing beside you is a terrorist?Not unless he is holding a gun, carrying explosives or anything that will also indicate that he is a terrorist,” Besana said. 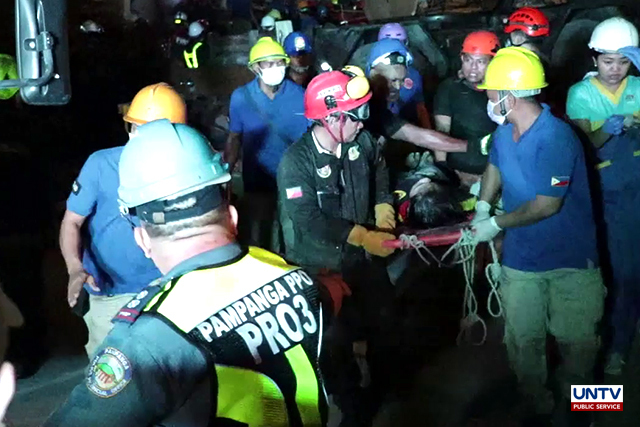 The AFP official also revealed that eight out of ten foreign terrorists who were monitored to have entered the Philippines have been tracked in Central Mindanao. Five of these persons have been identified, including Iraqi Abdul Rahman who allegedly brought an Islamic State flag in the country, two Indonesian nationals, and a Singaporean named Mauwiya. Mauwiya is believed to be a remnant of Zulkilfli Binhir alias Marwan, the Indonesian terrorist killed by the Philippine National Police Special Action Force (PNP SAF) during a controversial operation, dubbed as the “Mamasapano Encounter” in January 2015. “We’ve been trying to account all of them, but, of course, [as I’ve] said it is so hard. Nobody can tell who the terrorist is if they simply pose as ordinary people, not unless those are high-value targets reported by our foreign counterparts,” Besana said.